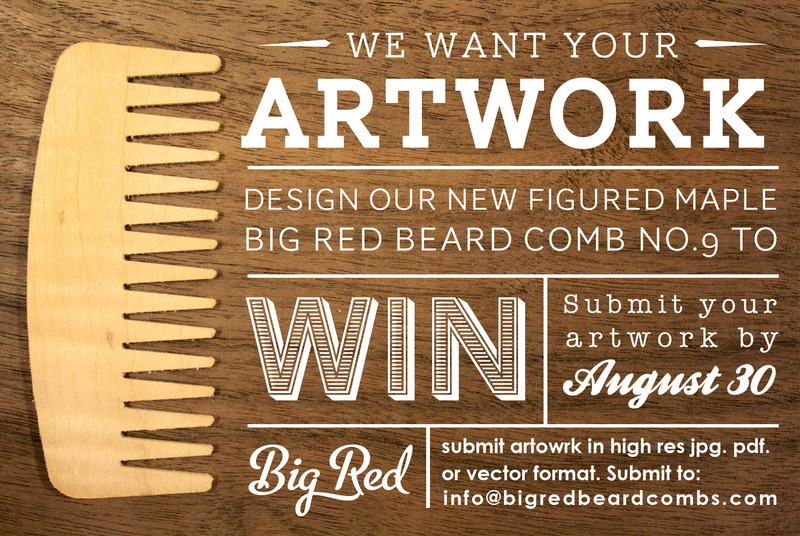 Want your Artwork on a Big Red Comb? So do we! Enter to WIN!